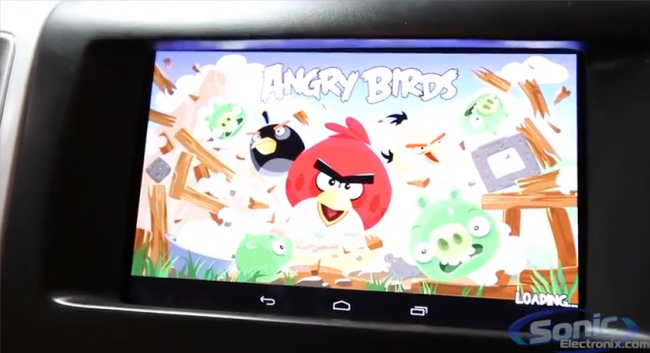 The Google Nexus 7 is the perfect size for using as a media device in a car. The 7 inch screen allows it to almost fit in a double DIN dash. This is the second in-car installation we have seen although this one is the least intrusive as the casing to hold the Nexus 7 in place simply attaches to the standard dash with magnets. The other Nexus 7 installation required some modifications to be made to the vehicle. 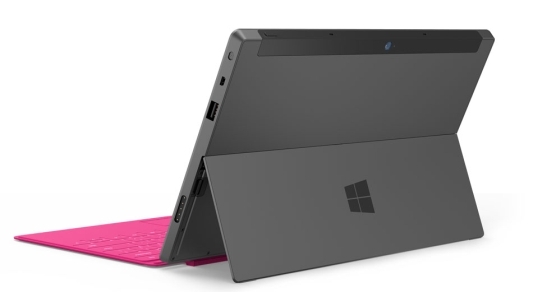 Although the Microsoft Surface tablet hasn’t launched yet, word at the moment hints that Microsoft [MSFT] is already hard at work on the next generation device. This information is really no big surprise as various companies will have a generation or two in design for the coming years. Although MIcrosoft dismissed this by saying that there are just two versions, the RT and Pro versions, certain job openings say things a little differently. 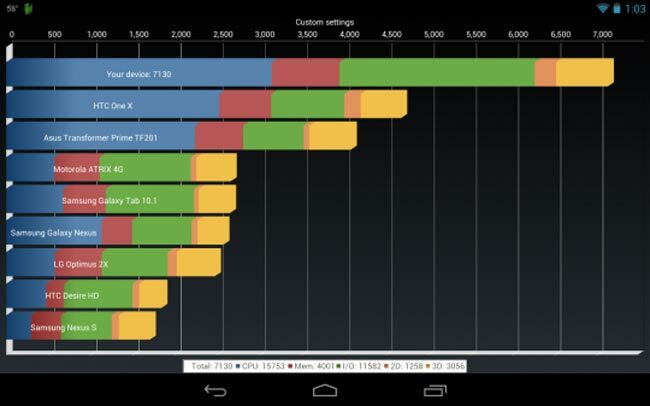 The Google Nexus 7 Tegra 3 chip is clocked at 1.2GHz normally. One person has managed to overclock the CPU up to 1.64GHz and has benchmarked the device to see how much the performance has increased. The Nexus 7 has received some excellent reviews. 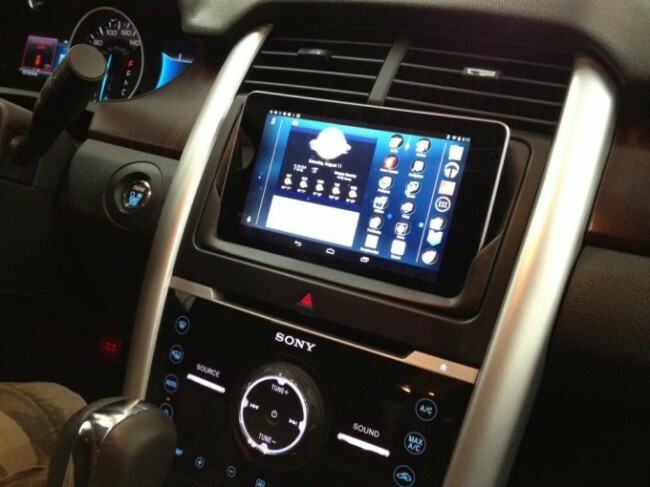 One company, SonicElectronix, has now mounted a Nexus 7 in the dash of a Dodge Ram. We’ve seen the iPad mounted before in a car, but the 7 inch screen on the Nexus 7 seems to work so much better for in-car use. 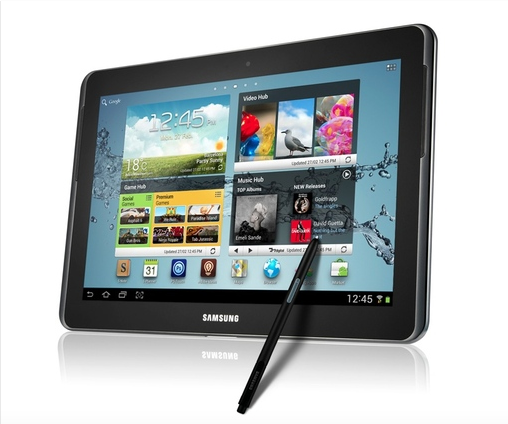 Samsung has announced that the Galaxy Note 10.1 will be launching globally at the end of this month. The new device is a larger version of the regular Galaxy Note smartphone. It has a 10.1 inch screen which works well with the S-Pen from what we understand. One of the problems with modern tablets, which means the iPad and Android variants, is that you are stuck with a single account. If anyone uses your tablet they just load it up to your settings and your personal information. It appears that Google wants to change this by allowing multiple user accounts on the same device. 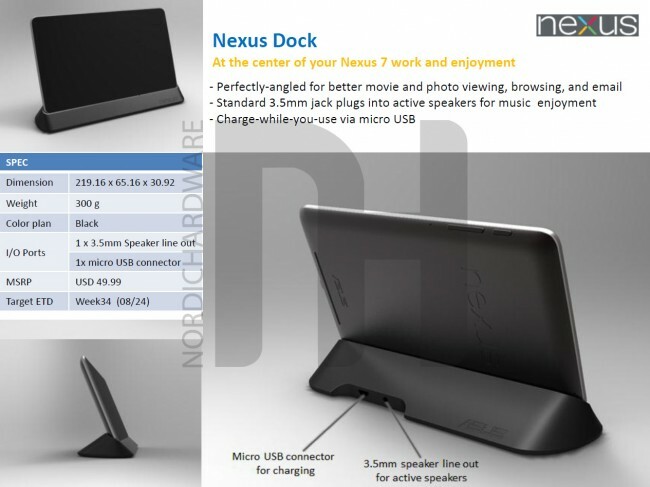 New accessories for the Nexus 7 have leaked. These include a new dock that makes use of the POGO pins on the side of the device as well as a new case for the device. Shortly after the launch of the Nexus 7 tablet, Google sold out of the 16GB model and took pre-orders for it off line. Loading up the store we now see that it is back in stock with an estimated delivery time of 3 – 5 business days. This time frame also matches the less popular 8GB model. The link above is for the UK model although the same delivery time can be found on the US store as well. 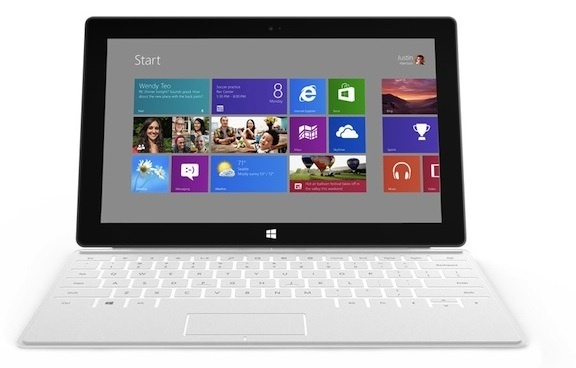 Although Microsoft has mentioned before that Surface would launch at the same time as Windows 8, there was no official confirmation in writing as the last report just indicated Windows 8 for that specific date. 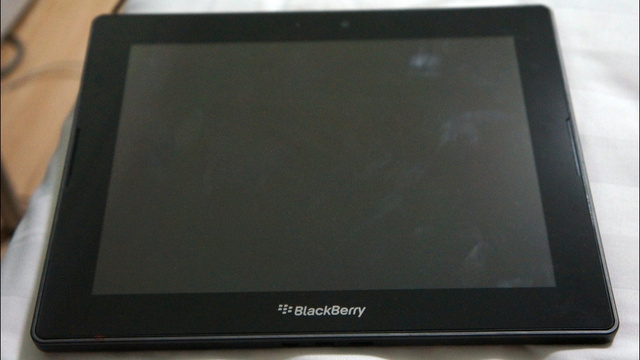 Pictures of a 10-inch BlackBerry PlayBook have been leaked. 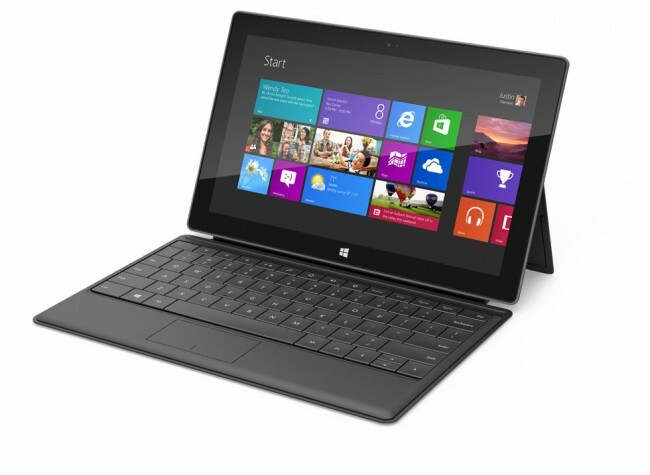 The new tablet has been rumoured for a few months now although no official details are known about the device. It looks like a larger version of the regular 7 inch PlayBook although the aspect ratio of the screen looks to be a little different, perhaps 3:2 instead of 10:6. 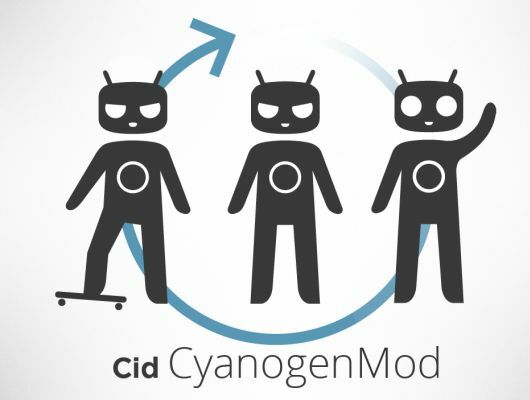 The Google Nexus 7 tablet now has a port of CyanogenMod 10 available. 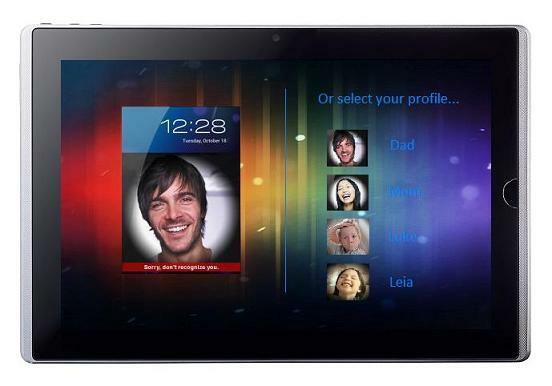 Although the new tablet ships with the latest operating system, CM10 brings a number of customisations to the OS. We doubt that these prices are real, but a Swedish retailer has begun displaying the Microsoft Surface prices on its website. The company begin with the entry model at a hefty £648 (about $1000 USD) at the current exchange rate with prices going up to just over £1200 for the most expensive model. Microsoft [MSFT] is unlikely to have revealed prices to retailers just yet and we’ve also heard that it is only selling through its own official channels, so the prices are probably just “best guess” albeit quite a bad guess hopefully.